Are you planning to open a small business in Hendon? NW4 Locksmith by Barnet locksmith, have years of experience in providing security services to commercial properties. 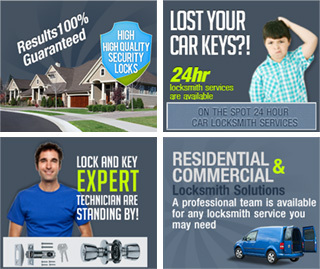 Our clients enjoy 24 hour locksmith service by skilled technicians all year round. Our locksmiths in Hendon will tailor a security solution which will fit your business like a glove. We understand that a small business doesn't need as many high end security devices like sophisticated CCTV systems and movement detectors as a huge corporation. However, even a small business needs some protection, starting with excellent security locks. Locksmiths in NW4 will advise you on a locking system that will match your business needs, be it mortise lock or dead lock installation. If you prefer key-less locking systems or digital locks we can easily install these for you. Call Locksmith NW4 today on 020 8090 4713* and start your business on the right foot.